Just Who Are These Seattle Mariners? You are at:Home»Seattle Mariners»Just Who Are These Seattle Mariners? The Mariners return just seven batters from their 40-man roster and their top five arms from the bullpen (Edwin Diaz, Nick Vincent, Juan Nicasio, Alex Colome and James Pazos) are all gone. With pitchers and catchers reporting in less than a month, the Mariners have some serious questions to answer. What will the front and the back end of the rotation look like? The Mariners know what they have in left handers Marco Gonzalez and Wade LeBlanc. They are guys with less-than-overpowering stuff who use their control and movement to keep hitters off balance. Mike Leake was a candidate to be traded this offseason, but the Mariners were unable to find a taker for his $16 million contract. He could be moved to a contender if he pitches well, but that’s a big if. 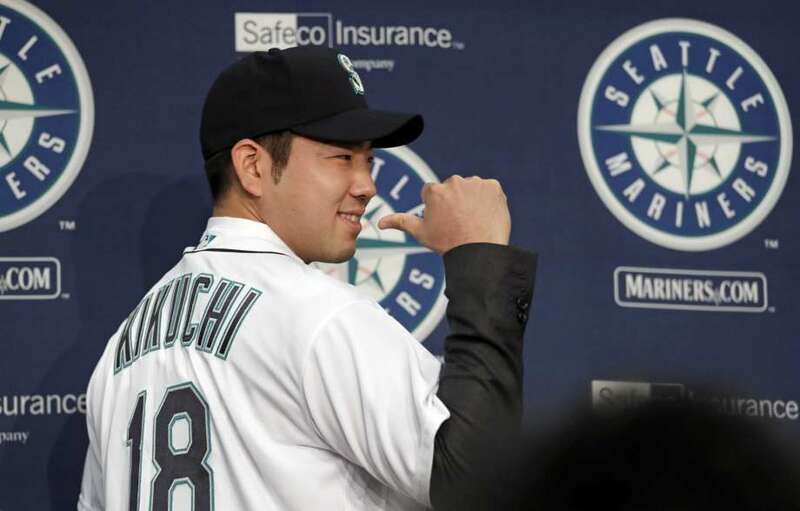 The big signing was Yusei Kikuchi, a Japanese pitcher who is expected to make a smooth transition as many Japanese pitchers have done before him. The interesting note is that the Mariners haven’t ruled out a six-man rotation, as they have mentioned wanting to keep Kikuchi’s innings under control so he doesn’t break down like Yu Darvish, Masahiro Tanaka and Dice-K before him. Former ace Felix Hernandez is due just under $28 million in the final year of his contract; he has a club option for 2020 that the team won’t touch with a 10-foot pole. Hernandez will be 32 on opening day but he has put a lot of miles on his arm considering he became a full-time starter at age 20. His ERA has risen from 2.14 (2014) to 3.53 (2015) to 3.82 (2016) to 4.36 (2017) to 5.55 (2018) in successive years. Last year, for the first time in 13 seasons, he was moved to the bullpen (albeit just for one game). The Mariners are going to give Hernandez a chance to re-establish himself, and he may get the ball on opening day. But if he falters, there could be some other options. At the back end of the rotation, the Mariners have choices should they decide to use a sixth starter. Justus Sheffield was the centerpiece of the James Paxton trade and is considered arguably the Mariners’ top prospect. He may start the season in AAA, but with a good spring he could sneak into the rotation as he has already pitched well at the AAA level. Roenas Ellis has started 54 games in his career and has a sub-4.00 ERA; he pitched well out of the bullpen last year. Ariel Miranda has started for the Mariners in the past but has always struggled with the long ball. Ellis and Miranda could give the Mariners a left-handed option out of the bullpen. If the Mariners had a strength last year, it was their relief pitching. Diaz was the top closer in baseball with 57 saves. Colome was lights out as a setup man, but the Mariners let him go. Of those returning, Dan Altavilla has been in and out of the Mariners bullpen for three years, at times flashing legit late-inning potential. Anthony Swarzak was one of baseball’s best setup men in 2017 but had a bad 2018 with the Mets. He might be the de facto closer. Zac Rosscup had a 15.88 K/9 innings ratio with the Dodgers but he’s only thrown 65 innings in his career and has struggled with his command. The rest of the bullpen figures to be minor league free agents, AAA players and camp invites. Elias or Miranda could end up in the bullpen as a spot starter/long reliever. Mitch Haniger is the only returning offensive player who exceeded expectations last year. Haniger hit 26 HRs, drove in 93 runs, earned 70 walks and produced a .859 OPS. His defense was above average (12 outfield assists) helping him produce a team-high 6.1 wins above replacement (WAR). Ryon Healy saw his average plummet from .271 to .235 his first year in Seattle. Dee Gordon played through injuries and a new position, but his average dipped from .308 to .268. Kyle Seager again struggled against the shift and his OPS dropped 100 points from .773 to .673. Of the new additions, Dominic Santana (LF), Jay Bruce (DH), Tim Beckham (SS) are all coming off down years. New center fielder Mallex Smith had a breakout year in Tampa Bay, but even that doesn’t seem like a win, as the Mariners traded him two years ago for a player who never threw a pitch for them (Drew Smiley). New catcher Omar Narvaez can hit (.794 OPS) but he has some established struggles behind the plate. The Mariners aren’t expected to compete for the playoffs this season, but they are hoping they can find some keepers for the 2021 campaign when they hope to challenge again for the pennant. And if they don’t, what’s 20 more years for a Mariners fan? Jonathan George hails from Lake Stevens, Washington (home of one Chris Pratt). 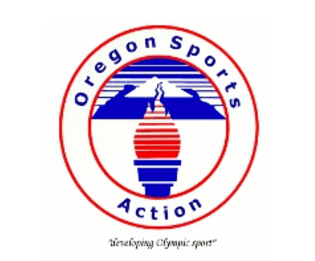 He graduated with a BA in Communications from the University of Washington-Seattle. Jonathan is also a staff writer at RealDawg.com covering UW Football and Hoops. When he's not obsessing over sports he enjoys attending church, traveling and spending time with his wife D-Ro and daughter Amara.